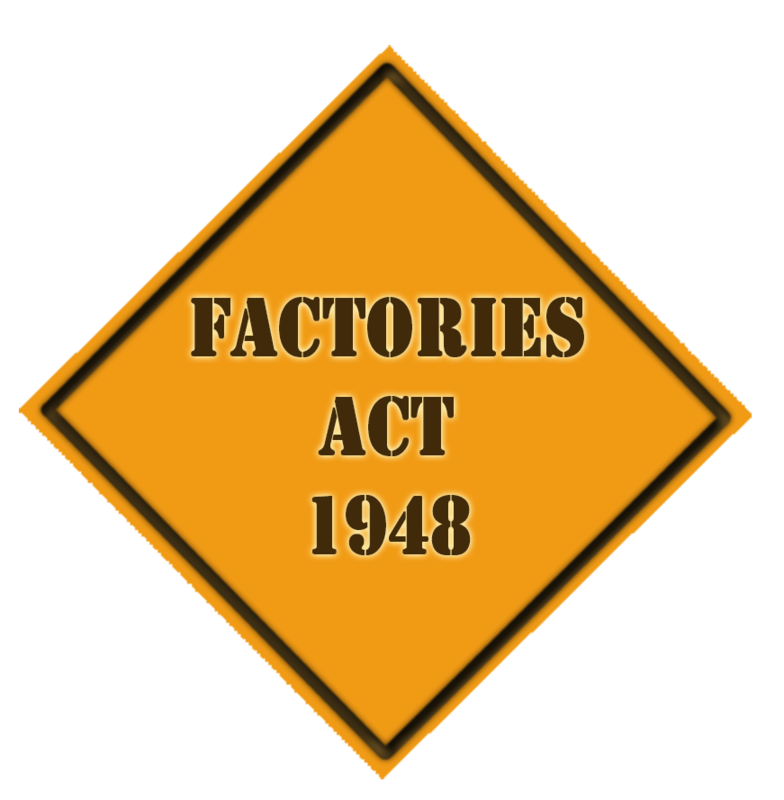 The Factories Act 1948 was passed by the Labour government. It was passed with the intention of safeguarding the health of workers. Yearly Return filling and submission to concerned authorities.